KITCHENER, Ontario, April 30, 2018	(Newswire.com) - Diva International, makers of the DivaCup, is proud to be joining a global movement of for-profit businesses committed to sustainability, transparency and accountability. 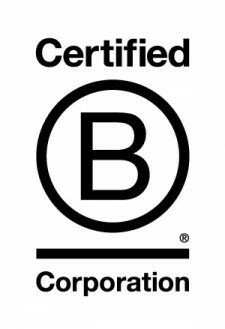 B Corporations are certified by the nonprofit B Lab after thorough review of the company’s business practices, largely pertaining to social responsibility and environmental stewardship. Established in 2003, Diva International Inc. founders Francine Chambers and her daughter Carinne Chambers-Saini developed the DivaCup to offer a reliable and more eco-friendly approach to feminine hygiene. The DivaCup provides the most convenient, clean and comfortable way to address period care while eliminating the need to buy and carry menstrual products in endless absorbencies, shapes and styles. Diva also invests its expertise and resources in educational, community and International organizations that offer empowerment through health care and menstrual health education worldwide. For more information, please visit divacup.com. Corporations are leaders of a global movement of people using business as a force for good™. They meet the highest standards of overall social and environmental performance, transparency and accountability and aspire to use the power of business to solve social and environmental problems. 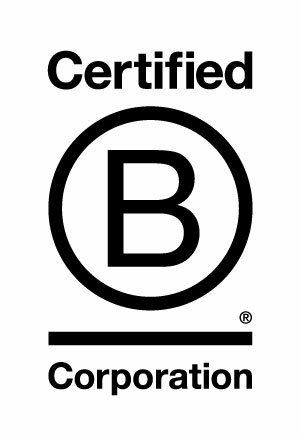 There are more than 2,000 Certified B Corporations in over 130 industries and 50 countries with one unifying goal – to redefine success in business.